HP Proactive Care Service (Proactive Care) offers an integrated set of reactive and proactive services designed to help you improve the stability and operation of your converged infrastructure to achieve better business outcomes. Proactive Care has been specifically designed to support devices in these environments, providing enhanced support that covers servers, operating systems, hypervisors, storage, storage area networks (SANs), and networks. The HPE Proactive Care Next Business Day Service Extended service agreement with 5 years on site warranty provides Faster resolution from specially trained, solution-oriented advanced resources who manage the incident from start to finish. 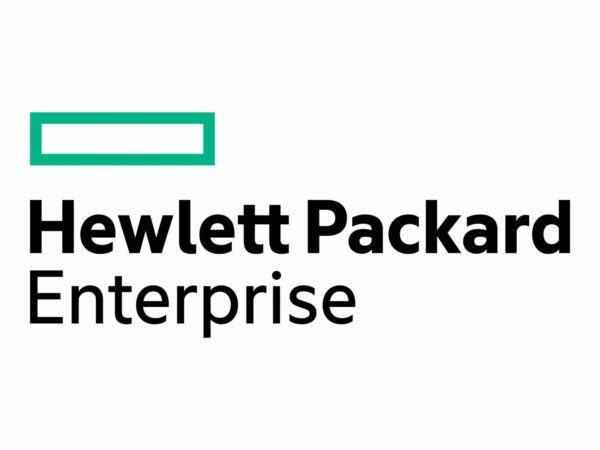 The HPE Proactive Care Next Business Day Service provides Recommendations for firmware version and software patching on supported products to help prevent problems. The HPE Proactive Care Next Business Day Service help in Identification of risks and issues through regular device-based proactive scans that help ensure that configurations are consistent with HP best practices. The HPE Proactive Care Next Business Day Service gives access to a remote HP Technical Account Manager, who can provide advice and guidance on issues, risks, and recommendations identified by Remote Support technology. Next business day Response Time.